Take the stress and worry out of your evictions! I use my experience to provide smooth transitions to helps you save time and money! There is a better way—give me a call and let me show you your options! Hoffman Law Group is a Bay Area real estate eviction company serving the needs of property owners for more than 20 years!! 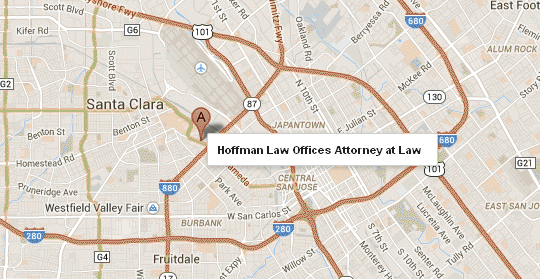 Hoffman Law Group specializes in fast, affordable evictions in Santa Clara County! In a nation of ideas, we will certainly have points of disagreement, but “civil discourse” is only possible where there is civility.